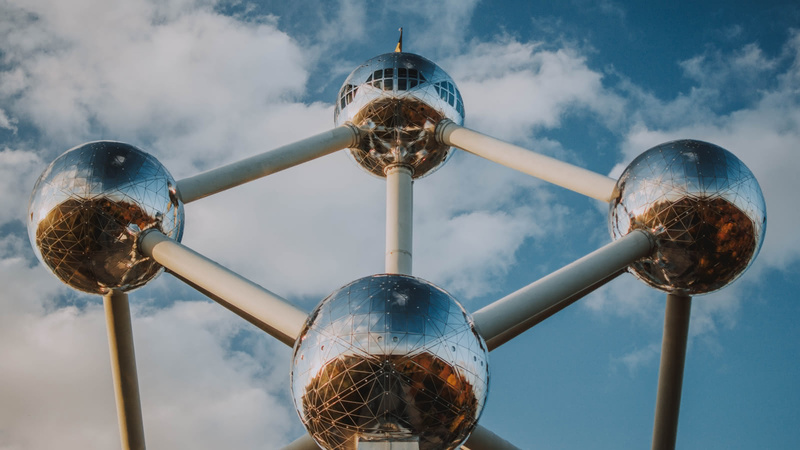 Brussels is best known for beer, chocolate and the European Parliament, but there are is so much more to see in Brussels than that! With stunning buildings, beautiful parks, and a thriving alternative scene, we show you this incredible city through the eyes of some of Brussels’ best local tour guides. 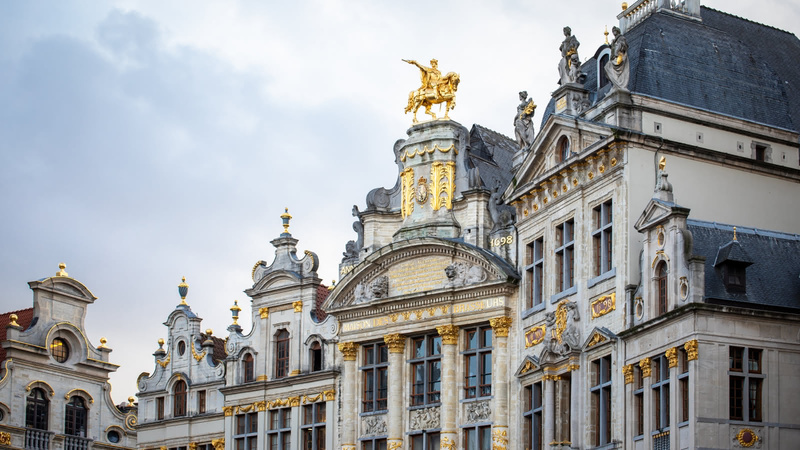 The original Free Tour of Brussels covers many of Brussels top attractions, including the Manneken Pis, Grand Place and Galeries Royales Saint-Hubert. 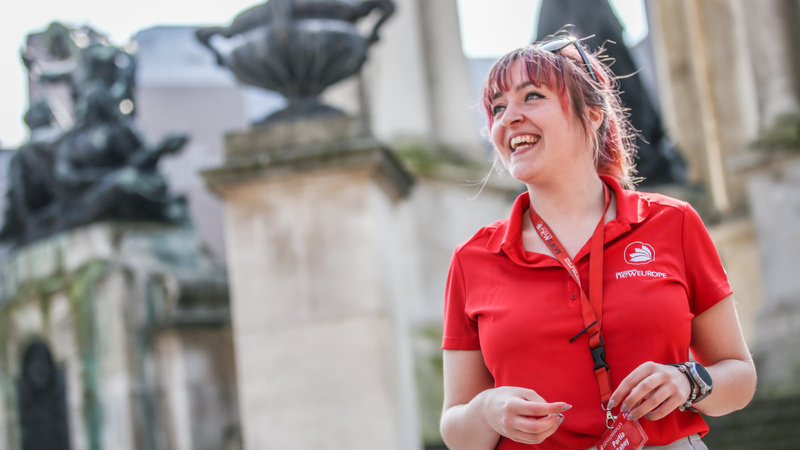 After you’ve got the overview with the free walking tour, delve deeper with us! After all that walking, you’ll be looking forward to experiencing some Belgian beer and chocolate. Our beer tour includes beer tastings from some of Brussels’ best bars and the chocolate tour takes you to some of Brussels’ best chocolate shops. Want to keep going? Our top-rated pub crawl is a great night out in Brussels, with bars, clubs and drink deals all night. If you’ve still got energy the next day, why not try a day trip to Bruges? The Bruges tour will take you to one of the most beautiful medieval areas in all of Europe. 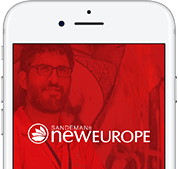 Brussels is part of the SANDEMANs NEW Europe network, one of the largest walking tour companies in the world. Offering daily tours in English and Spanish, we believe in supporting local communities and are committed to giving a voice to some of Berlin's best local freelance tour guides, who passionately share the city's history and culture with their own unique and always-entertaining style. 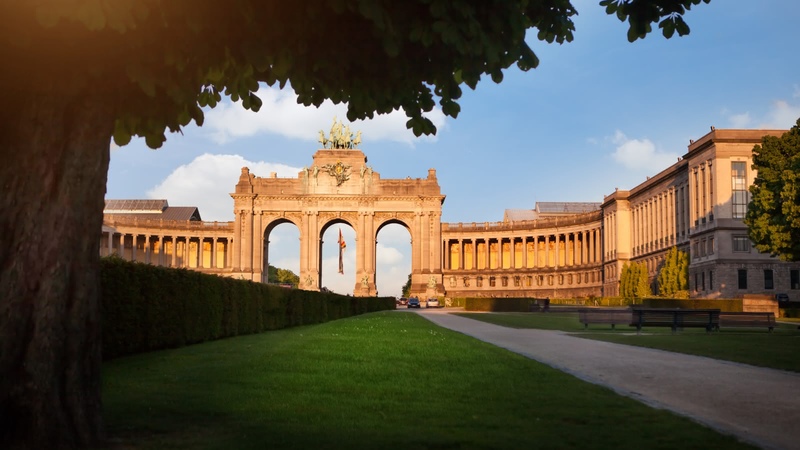 Aside from the FREE Tour, in Brussels you’ll also find unforgettable tours and experiences. We’re looking forward to seeing you soon! The local expert guides we work with are proud to show you the best Brussels has to offer! 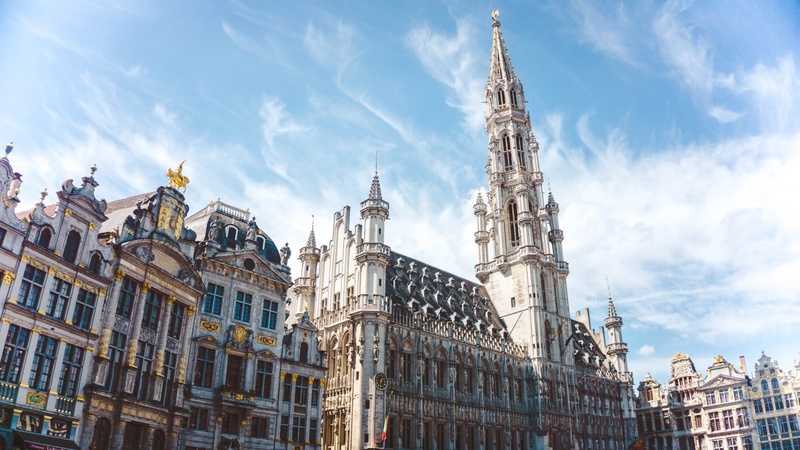 Scroll through to learn more about these unforgettable guides, including where they’re from, why they love Brussels and which tours they can offer you.